The isolated nation of Cuba has intrigued adventurous travelers for decades, and with tourism recently being opened up to visitors from the United States, now is a better time than ever to check out the unique Caribbean island. 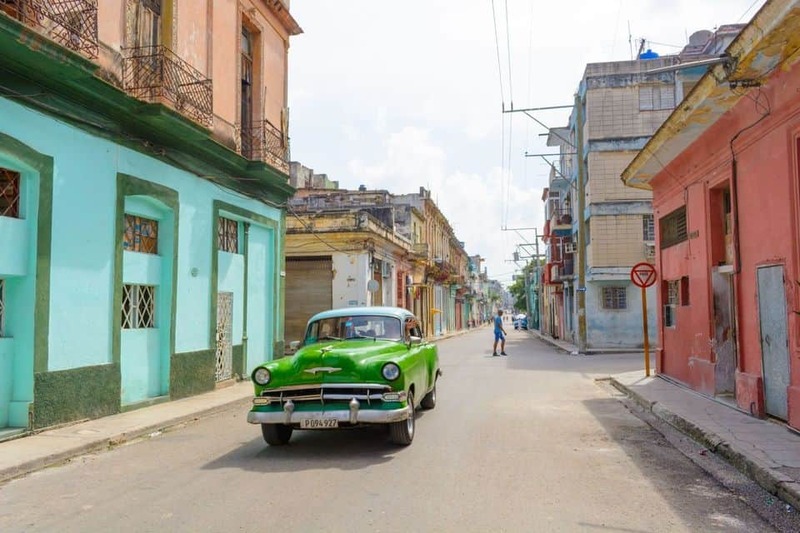 The underground culture of Cuban locals – as well as the famous classic cars that fill the streets of Havana – attract many visitors who are looking to experience a completely different type of trip from other islands in the region. There are also plenty of areas of natural beauty and gorgeous beaches dotted around the country. A great way to experience these different sides of Cuba is to take a tour. Here are the 15 best tours you can take in Cuba. Due to trade embargoes, Cuba is filled with classic American cars from the 1950s and has become well known for them with tourists. This tour takes you around Havana in one of these cars and points out all the best spots in the city. You will receive a free cocktail at the Hotel Nacional to bring you even closer to the vintage Cuban experience. You will be given a dedicated driver and knowledgeable guide on this unforgettable ride through the Cuban capital. 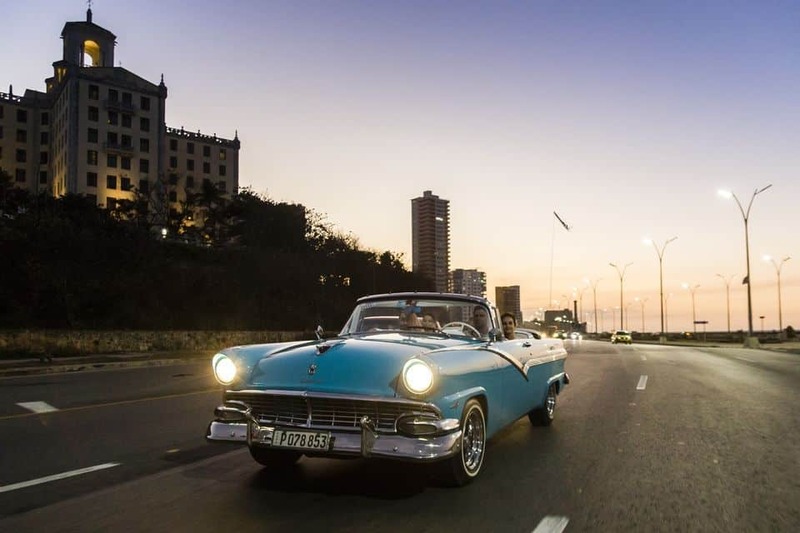 Another great way to experience Cuba’s classic cars, this trip takes you from the Capital of Havana to the nearby seaside resort town of Varadero. You will visit numerous viewpoints along the way to take in the spectacular sights and sounds of the country, including the Bacunayagua Bridge. The Varadero region is known for its warm water beaches and white sand covered coasts. The tour finishes up in one of the more secluded beaches for you to relax and take a swim, before returning you to Havana. A lot of Havana’s best secrets are kept with the locals; by far the best way to truly get to know the city is to allow one of them to guide you around their favorite spots. This walking tour is a private experience, allowing you to chat with your guide in advance and set up a customized itinerary. You will learn about the vibrant past of the island, as well as how locals manage to subvert the current system to make their lives easier and enjoy the luxuries that are otherwise prohibited. This experience will take you right into the heart of modern Cuban culture and let you experience the famed Havana nightlife. This two and a half hour show features performers from across the world in vibrant costumes. Traditional and modern Cuban music is played and the audience is encouraged to participate in the immersive performance. A welcome drink and some snacks are included – you can also opt for your own quarter bottle of Cuban rum or whiskey. Though Cuba is not as well known for its spectacular scenery as other Caribbean island nations, the country has plenty of gorgeous hidden gems worth exploring. This tour takes you to the Yumurí valley in a jeep – leading you on adventures both on and off road. You will get the chance to snorkel at Playa Coral Beach and in the Saturno Cave. You will also have the opportunity to try your hand at horse riding. A lunch is included during the journey and you can opt to be picked up from your hotel in Havana and taken to the Jeep depot. With the introduction of inexpensive flights from Europe, Varadero has become an entry point for many visitors. Though the sands and seas of the area will surely keep you wanting to stay behind and relax, it is well worth taking a trip to the capital. 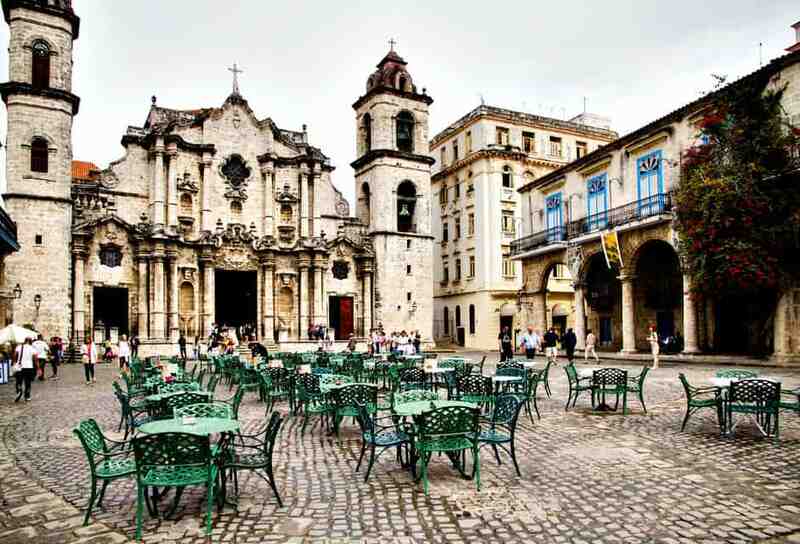 This tour picks you up from your hotel in Varadero and takes you to the buzzing capital of Cuba – Havana. You will check out the history, culture and unique lifestyles within the city, as well as enjoy a light lunch and traditional drink. The deep religious beliefs held by many locals in Havana are the result of an amalgamation of Christianity and traditional African beliefs. This tour gives you a fascinating insight into these religions and the cultures they have inspired. The expert local guide will walk you through the heart of these communities and you will be given the opportunity to attend a live Rumba performance where you can sample the culture for yourself. You will speak to real locals and learn all about their experiences with the Afro-Cuban religions. This tour focuses on all the sites you won’t find in your guidebook. 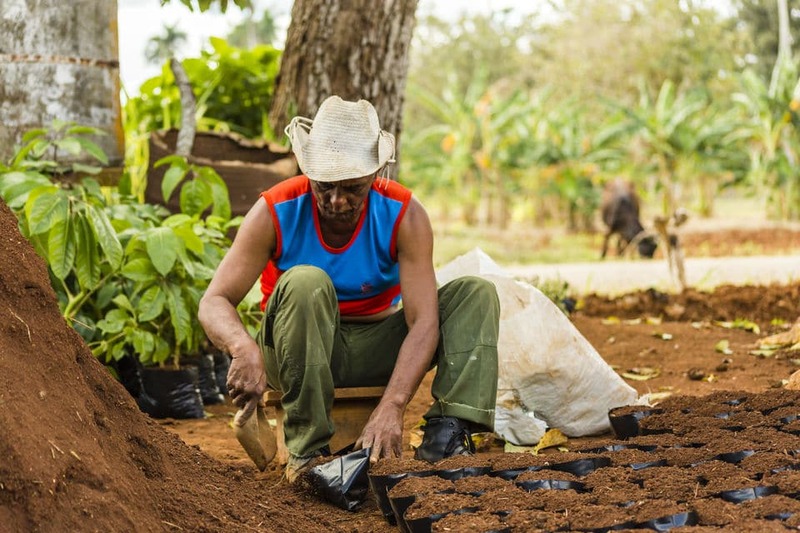 You will check out a state-run farm, visit a ceramics workshop, and try out an authentic Creole meal in a Cuban finca. There are two drinks included with your meal. A local guide is provided to give you a truly in-depth experience into real Cuban culture, and you will be avoiding all the main tourist routes. 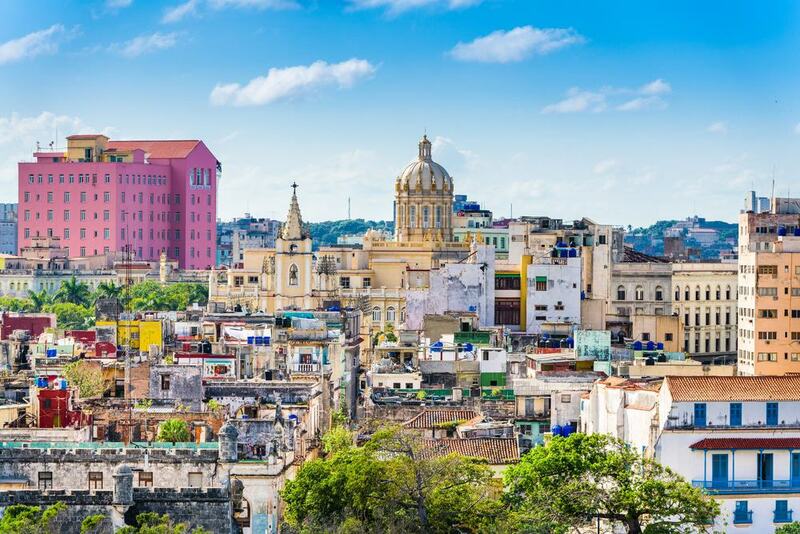 This experience allows for a more intimate connection with Havana, and with Cuban culture as a whole. 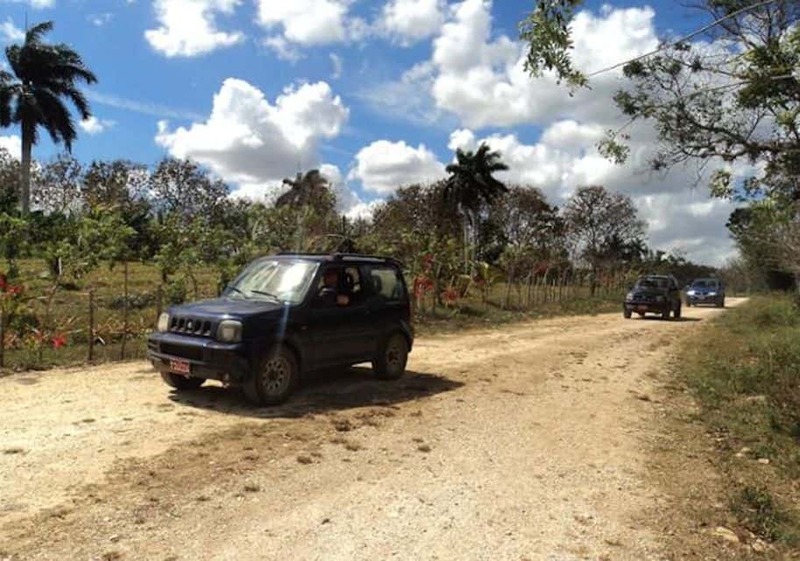 If you are based in Varadero, this is a great tour to take you deep into the Cuban countryside. 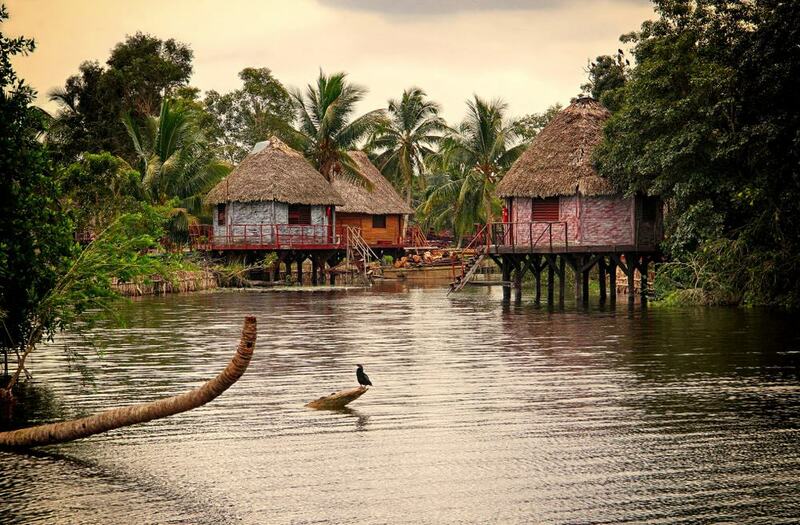 The tour begins with a jaunt across the countryside of Matanzas Province, including some time spent at Laguna del Tesoro. At the Laguna, you will enjoy a motorboat ride across the entire lake on your journey to Guamá. You will visit a local crocodile farm to get up close to the animals, before finishing at your destination for some snorkeling at the beach. There is an open bar for you to enjoy on the beach, and lunch is provided. Cubans have found a number of creative ways to deal with the deep social problems of their country. One of these ways is the community art projects which encourage locals to use their creativity. 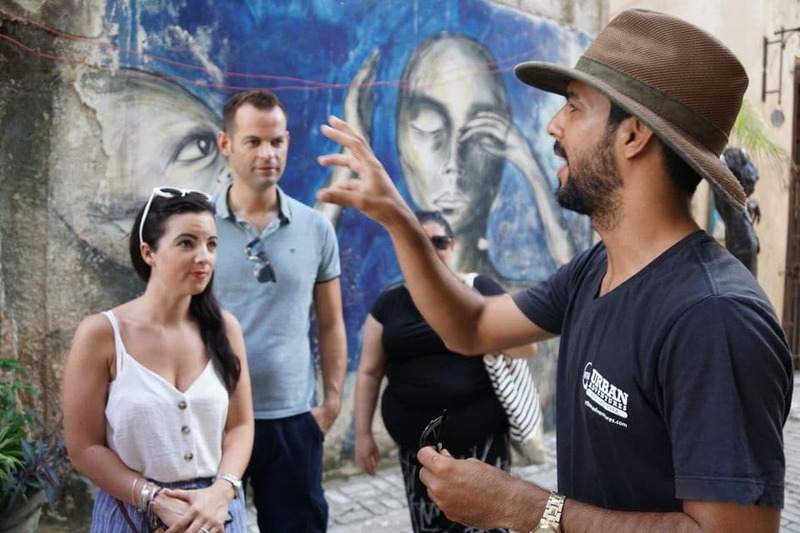 This tour allows you to visit three of these projects across the city to learn more about the unique creativity of Cubans and how these initiatives are helping locals. You will also check out some of the interesting street art across the city and meet with incredibly artistic locals. 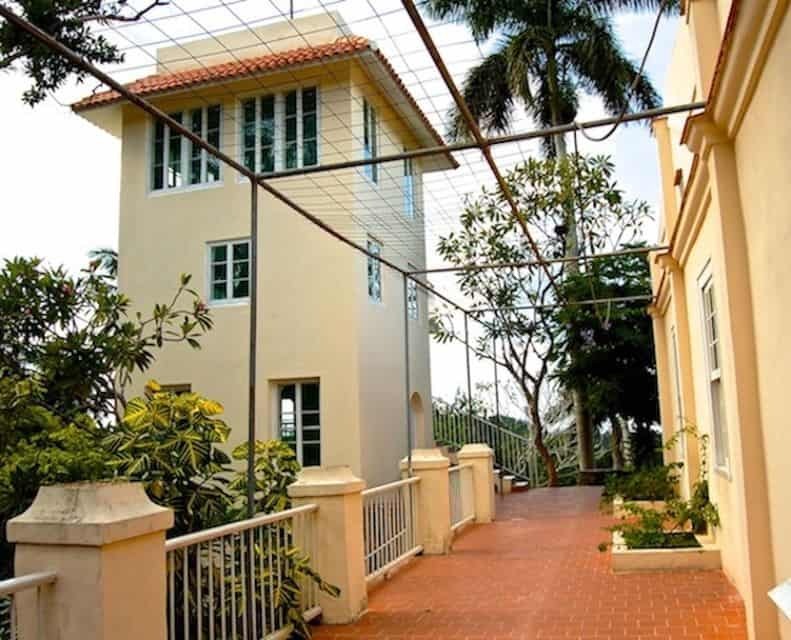 Famed writer Ernest Hemingway spent a large part of his life in Cuba; this tour celebrates the contribution he has given to the local culture and to the world. You will visit the museum dedicated to him at his former home in Finca Vigía, and check out a monument built in his memory. You can also visit some of the bars that were well loved by the writer and try some local drinks. Lunch is provided, as are entry tickets to the museum. 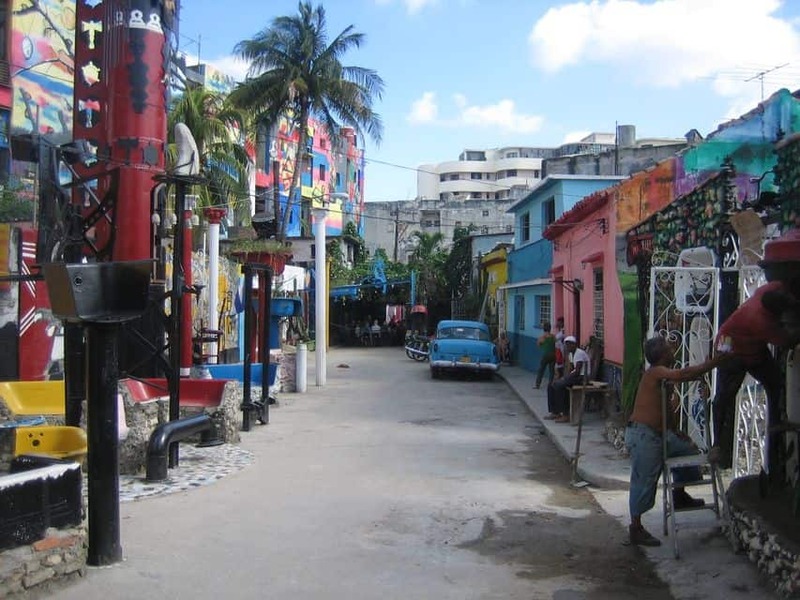 This tour is a fantastic insight into all forms of art that manifest in the city of Havana. You will begin at a gallery dedicated to young artists from the island, where you can check out their artworks and hear their stories. You will then be driven – in a classic car – to the Fábrica de Arte Cubano – one of the largest community creative projects in the country. Finish up your tour by experiencing contemporary Cuban music and performances, as well as the opportunity to take your own piece of Cuban art home. This tour takes you to two typical Cuban towns to get a more in-depth insight into the real Cuban culture that many tourists do not see. 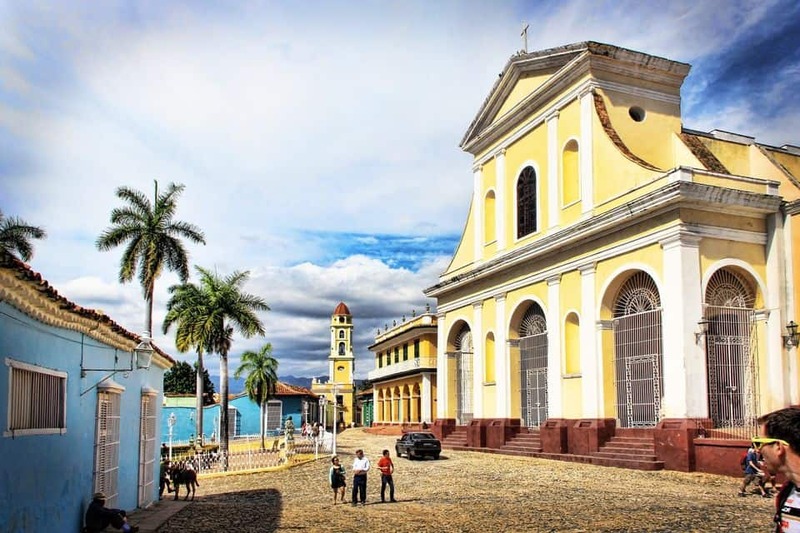 In Cienfuegos, you will have the chance to admire the Spanish colonial architecture and learn about the history of Cuba as a Spanish colony. In Trinidad, you can learn more about the religions of the island at local churches, as well as visit some unique museums. You will also visit a ceramic factory and admire the breathtaking views of rural Cuba. Viñales is an interesting attraction off the usual tourist routes that will embed you in the culture of rural Cubans. Visit tobacco fields and learn more about the production of the famous Cuban cigars. In Viñales national park, your guide will help you hop onto a horse for a ride through the beautiful area. There are also visits to secluded caves, breathtaking viewpoints, and unique murals. This tour is conducted in a classic car from Havana, however, an option from Varadero is also available. The offshore island of Cayo Blanco is a beautiful setting to swim in the Caribbean, sunbathe, or try out some snorkeling. 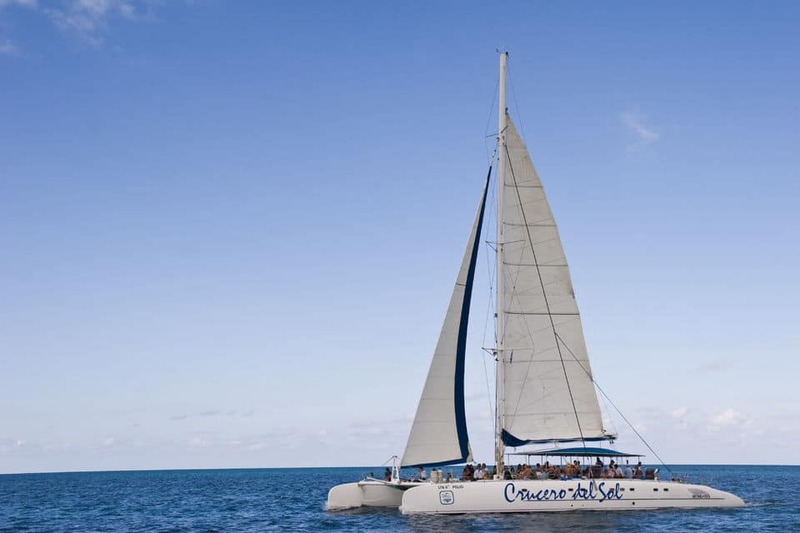 This tour takes you out to the island on a luxury catamaran. You will be shown local marine life and given with snorkel equipment to check out the coral reef. Lunch is provided on the island, and a cocktail, beer or soft drink is offered on the ride back to Varadero.